True musicians are not confined to just one instrument; they can usually play three or four of them well. Together or alone these musicians show their skills through their music and inspire their audiences to continue listening even more. One of these musicians is Maz Karandish. 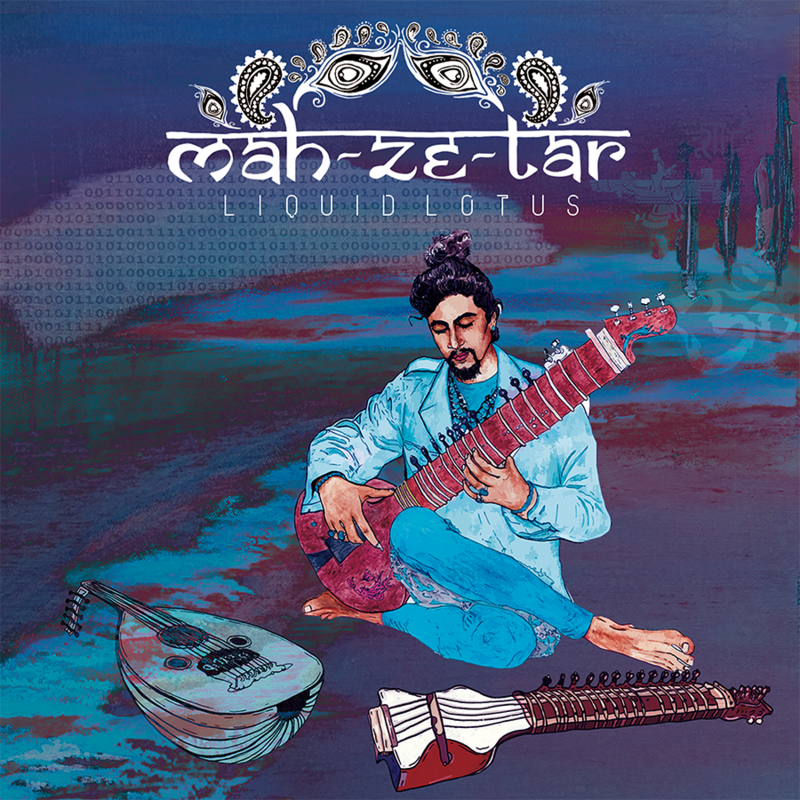 After releasing his album Liquid Lotus in 2019, Maz was on a one-man mission to promote his record and teach his audience about ancient cultures and hopefully bridge the gap between eastern and western cultures. Maz’s work is mostly described as a blend of ancient folk melodies, inspired by his acute knowledge of ancient traditions with electronic sounds. The talented artist is currently in Japan, where he will be giving a dozen concerts as part of his international Tour with pop-ups in Kyoto, Osaka, Kobe, Shiga, and last but not least, Tokyo. Enjoy the ecotic sounds that Maz has to offer!